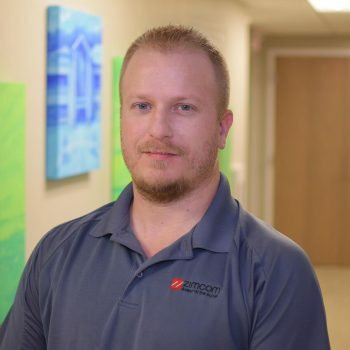 Brian started with Zimcom in 2008 as a network engineer and now manages and oversees all datacenter operations for the company. In addition to keeping our datacenter infrastructure in tip-top shape, Brian has a broad background in I.T. and a vast technical skillset that allow him to find and create solutions to complex issues that have proven invaluable to our clients. 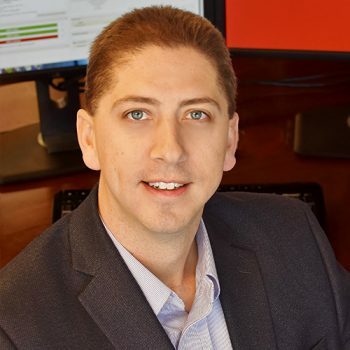 Jason is responsible for the overall operations of the company including business development, managing the brand, and overseeing all employees at Zimcom. 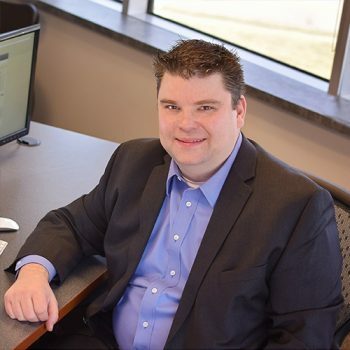 Since joining Zimcom in 2001, Jason has managed to have a hand on nearly all aspects of the company, from overseeing support operations, to finding and maintaining happy clients, to strategic planning and budgeting for future growth. Away from the office, Jason is an active volunteer in the community serving on the Board of Directors for both the local Chamber of Commerce (including a term as past President) and the Southwest Ohio JDRF chapter. With over 18 years’ experience in the industry, Steve is one of the original founding members of Zimcom. Starting at a young age as a talented network engineer in the telecom industry, Steve can be found nowadays overseeing all network and infrastructure operations for Zimcom, as well as driving new product development and key strategic initiatives. Steve has been a featured speaker at various technology seminars and events, and has played a key role as technology advisor for numerous Zimcom clients through the years.